Valentine’s Day is just around the corner! Surprise him with one of these sweet gifts! No matter his interests or your budget, we have a sweet gift he’ll love! The perfect sentimental gift, this What I Love About You book is a fill in the blanks book that you dedicate to your boyfriend. You can make it as funny or as sweet as you wish. It’s sure to warm his heart! 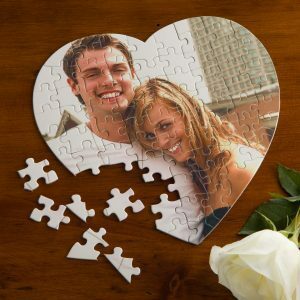 This Personalized Heart Puzzle is the perfect gift for Valentine’s Day! It’s a 75 piece puzzle that you customize with a picture of your choice. It comes in a velvet bag and is the perfect activity for the two of you to do together. 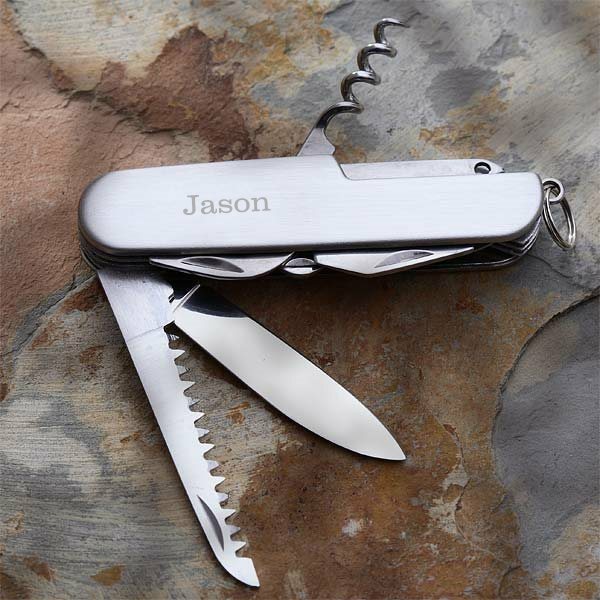 With 13 functions, this Personalized Pocket Knife is both a thoughtful and a practical gift. He can add it to any key ring for easy transport and you can add up to two lines of personalization. 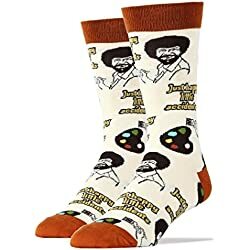 It’s the perfect gift to show him how much you love him! Get them a gift that they’ll be able to appreciate in the warm or cold! The Yeti Stainless Steel Tumbler can keep drinks cold or warm, so it’s the perfect gift for any outdoorsman. Take it camping, take it boating, it’s a great gift no matter what their activity choice is. If your man loves adventures that keep him away from electricity for long periods of time, then a Solar Powered Portable Charger is a must-have. Waterproof and lightweight, it’s perfect for all types of activities. It’s a gift he’ll love! 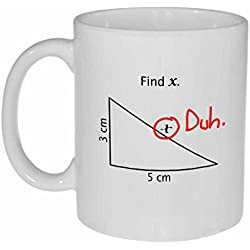 Whether he drinks tea or coffee, a Funny Mug will make any drink better. It’s a great affordable gift that will make him laugh. 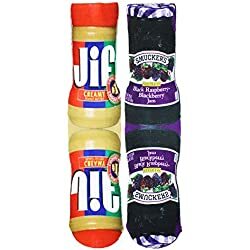 This is a cute gift that the makes for a great cheap date. The Activity Book for Couples is packed full of games and activities that the two of you can do together. Looking for a sweet gift that is both personal and affordable? This is it! This Message in a Bottle Capsules is a little container full of pill-like capsules. On each capsule, there’s a piece of paper where you write a message. It’s creative, cute and meaningful! You know he puts up with a lot. This Valentine’s Day, gift him this funny Valentine’s Day Toilet Paper! It’s ply with 250 sheets and is sure to get a laugh! These If You Can Read This… Socks are the perfect funny Valentine’s Gift! 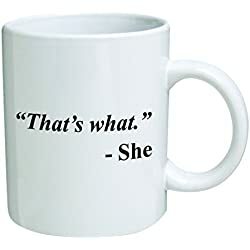 Available in a variety of colors and with a variety of sayings, you can find one that perfectly describes your boyfriend. 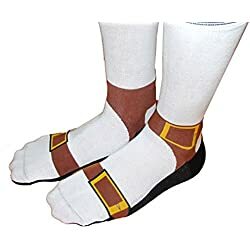 They’ll keep his feet warm and make him laugh! This gift is not only funny, but practical too! It’s a Darth Vader Toaster and will input an image of Darth Vader on whatever you decide to toast. Darth Vader not your style? Other characters are available, too! It’s a funny gift he’ll love this Valentine’s Day. This Valentine’s Day, give him what he really wants: beer! Use this Beer Greeting Card to show him your love on Valentine’s Day. 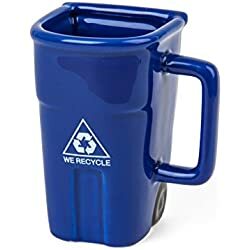 It includes a card and the holder, which you can fill with his favorite beer or other gifts. Want to help take his beer love to the next level? With this Beer Making Kit, it’s possible! Available in six different flavors, this kit contains all the items needed to make beer. 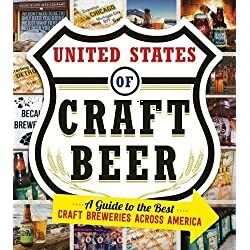 It’s a thoughtful gift for any craft beer lover! Let him channel his inner viking with this incredible Genuine Viking Drinking Horn Mug! You can pick from four different designs, all of which are are made from natural materials. It’s great for Game of Thrones fan or anyone who may want an authentic piece of Viking culture! Want more ideas? 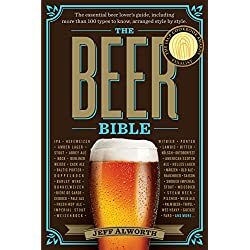 Check out our entire list of Gifts for Beer Lovers! 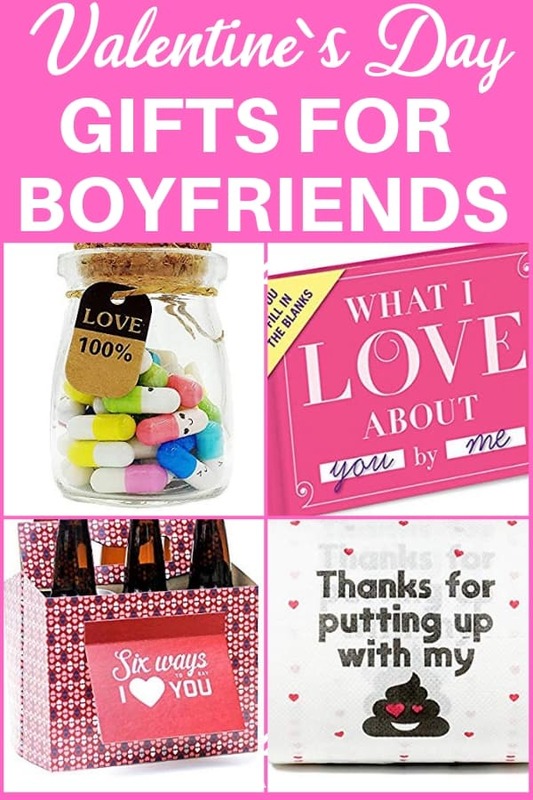 If your boyfriend is a beer lover, then give him this thoughtful gift! The Atlas of Beer is richly illustrated and includes information on beer from six different continents. 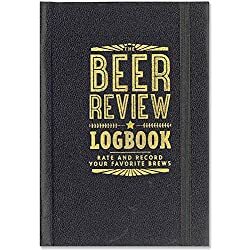 It’s the perfect gift for any beer lover!